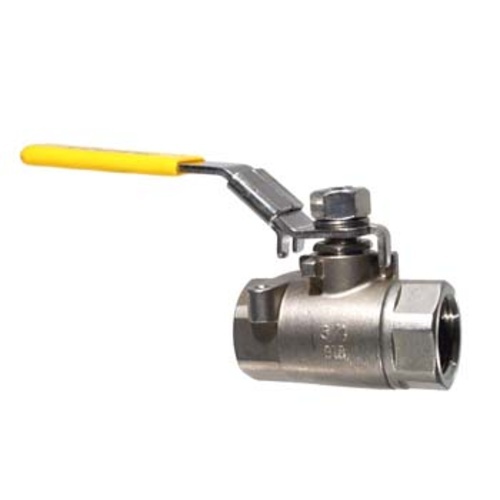 This is a great ball valve. Cleans easy. You can disassemble if needed, but I haven't needed to disassemble to be able to clean this part well. Works as advertised and it's nice to have all stainless in my brew setup. It's been working flawlessly for 3 years.